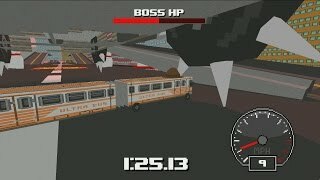 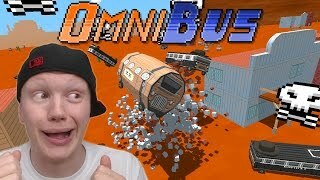 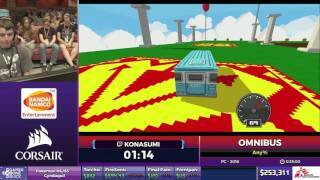 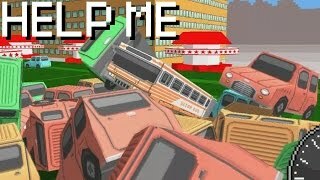 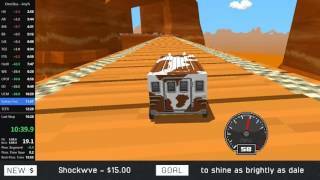 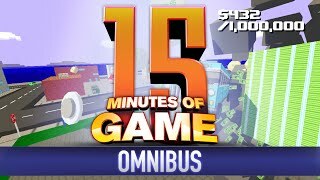 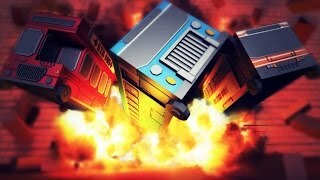 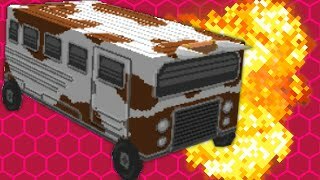 It's Trucking Tuesday and we play Omnibus! 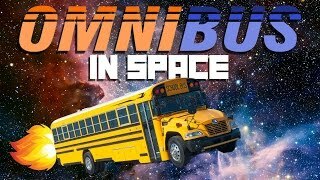 It still counts as a truck! 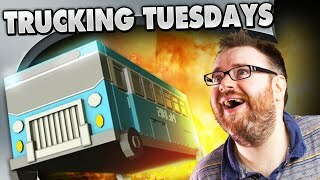 Today, Simon gets a little too excited and ends up throwing his stuff across the room. 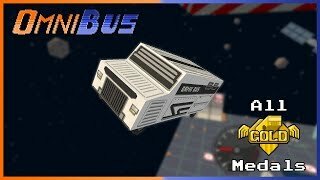 Alex has objectives and to meet those objectives he must keep a bus moving at a certain velocity. 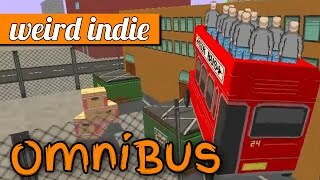 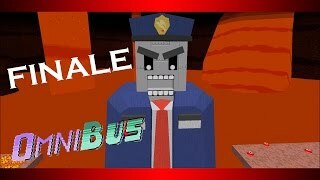 Welcome back ladies and gentlemen to another OmniBus video! 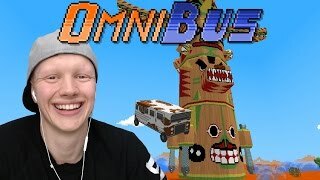 I hope you enjoyed this series as much as I did.